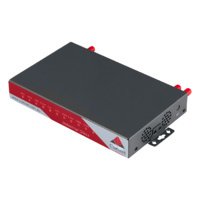 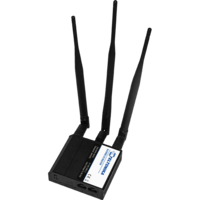 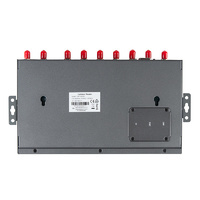 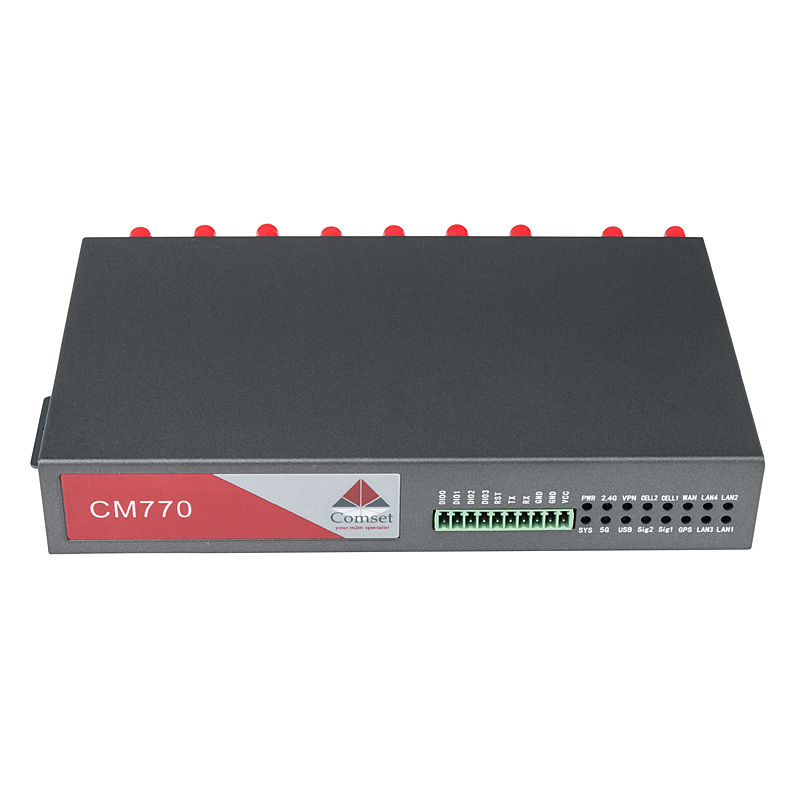 The Comset CM770W-6 is a premium grade modem router with two built-in 4G LTE CAT 6 modems that allow backup redundancy (hot swap) between modem 1 and modem 2 to ensure internet continuity for mission critical applications. 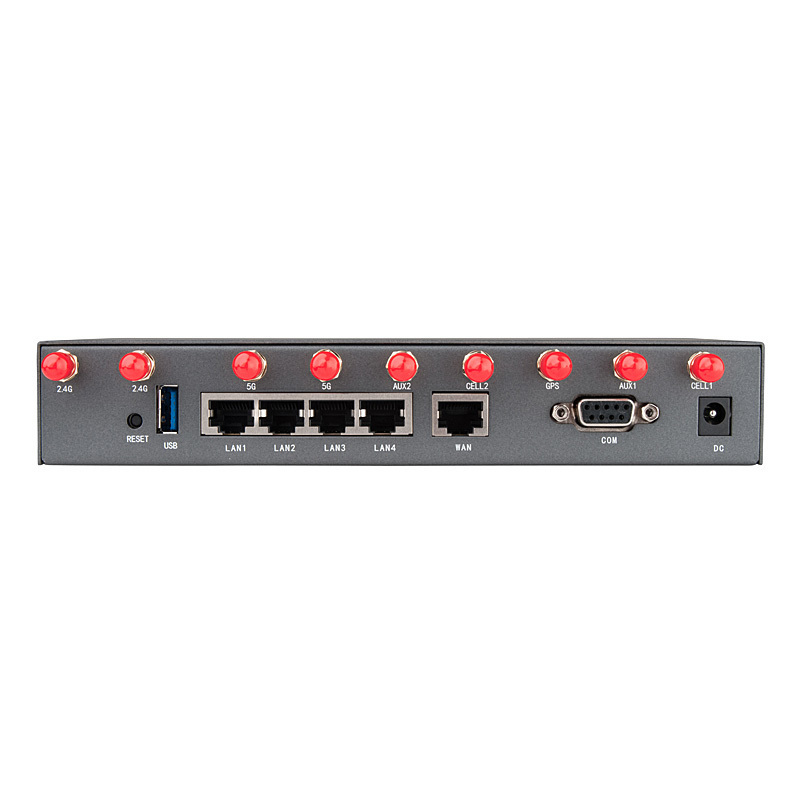 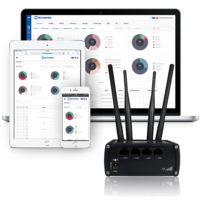 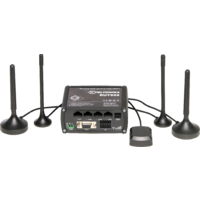 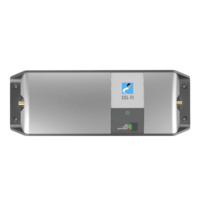 With four Gigabit Ethernet ports and concurrent 2.4GHz and 5GHz dual band WiFi, it provides a powerful and rapidly deployable internet solution to commercial customers and small to medium businesses. 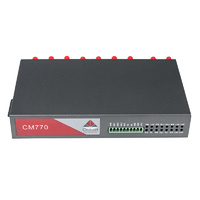 The Comset CM770W-6 is an innovative router powered by a Dual Core CPU. 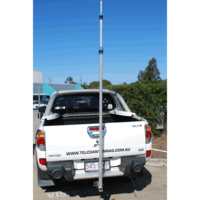 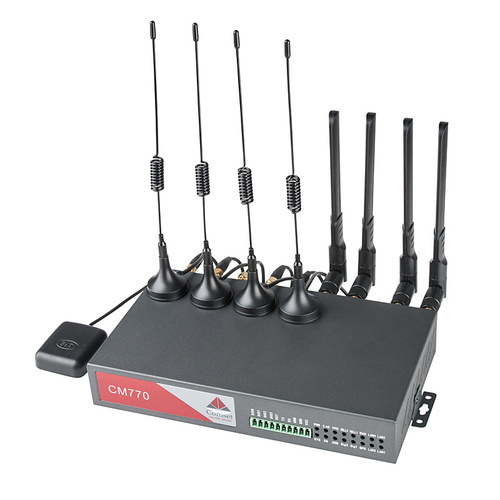 It features dual SIM card slots for backup redundancy, 4 x Gigabit LAN ports for fast wired connections, 1 Gigabit WAN/LAN port for automatic failover between NBN/ADSL and 4G LTE, as well as a GPIO with four digital input/digital output ports. 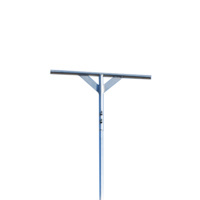 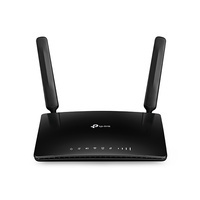 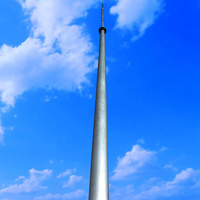 Other features include VPN IPSEC, PPTP (Server and Client), L2TP and OpenVPN to establish a secure connection over the 3G/4G network. 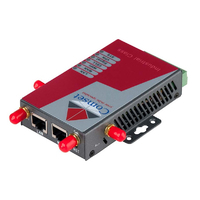 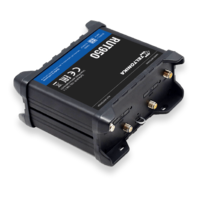 The innovative design, easy integration and rich built-in features make the CM770W-6 the router of choice for a wide range of business and commercial applications, including SOHO, SMB, industrial automation, building automation, security, surveillance, transportation, health, mining and environmental monitoring. 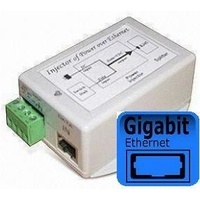 Four LAN/WAN switchable 10/100/1000Mbps Gigabit Ethernet ports.